The Purchase of Land (Ireland) Act set up a £5 million fund to be loaned to tenants in Ireland who wished to buy their farms from their landlords. 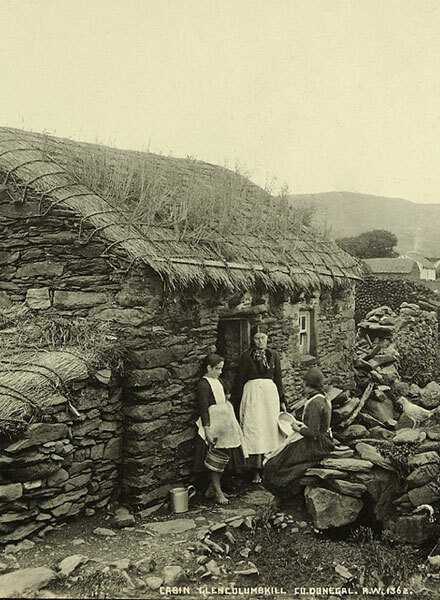 As with the previous 1870 and 1881 Land Acts, the act was created to address the Irish Land Question and end the unrest caused by disputes between tenants and landlords over rents. Most farmers and agricultural labourers in Ireland did not own the land they worked and lived on. In the 1870s and 80s, competition from the USA, a series of crop failures and an economic depression in Britain caused prices for agricultural produce to drop dramatically. Farmers and agricultural labourers could not make enough money to meet their rents resulting in many evictions throughout the country. 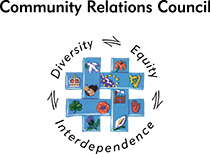 The Irish Land League was set up in 1879 to help tenants get landlords to accept fairer rents. Under its president, Charles Stewart Parnell, they organised resistance to evictions, reductions in rents and aided the work of relief agencies. Although the league condemned violence, there were many attacks on landlords and their agents during the period 1879 - 1882. 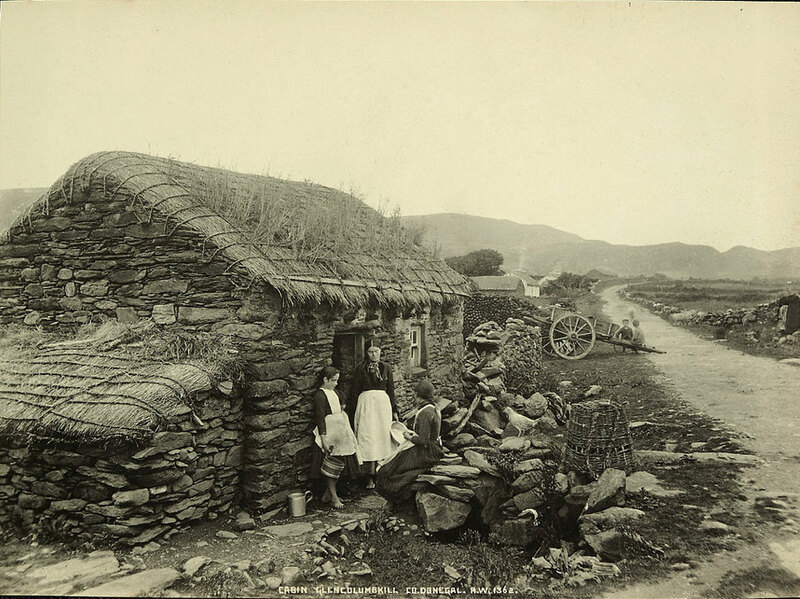 A cabin in Glencolumbkill, County Donegal.